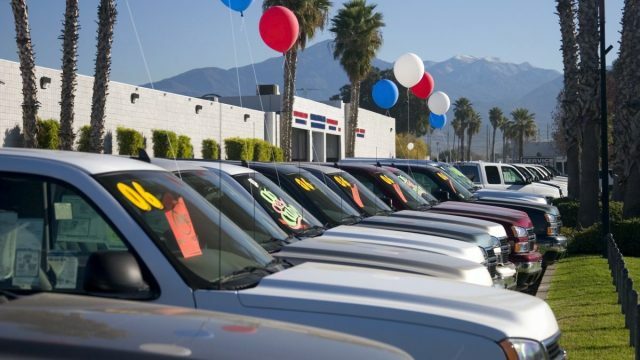 What is The Best Used Car to Buy Under $3000? The International Automobile Federation (FIA) set out on a mission to reinvent racing when it conceived the all-electric Formula E series. The first race took place in 2014 in Beijing. When it comes to finding the best deal on a high-performance used cars, there are many options out there on the market today.